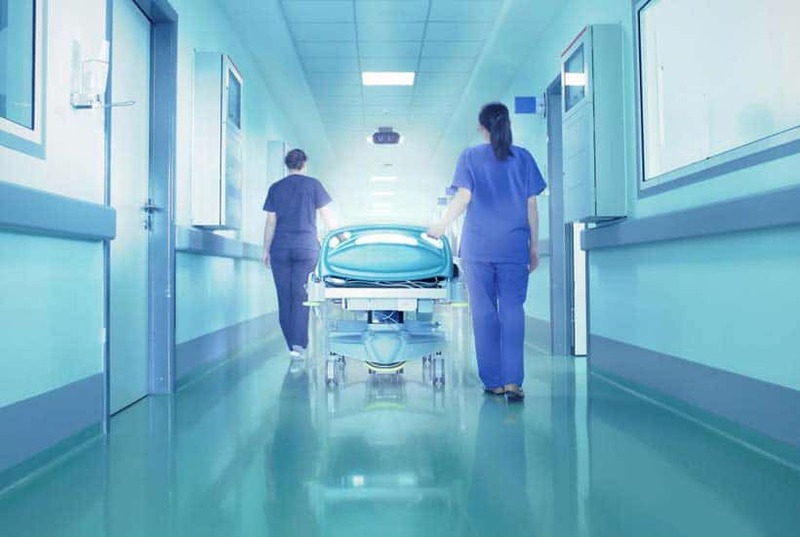 Whether you run a restaurant, hotel, hospital or cafeteria, Action Duct’s thorough work, attention to your needs and fair pricing enable you to manage your facility’s duct and exhaust cleaning needs with peace of mind. 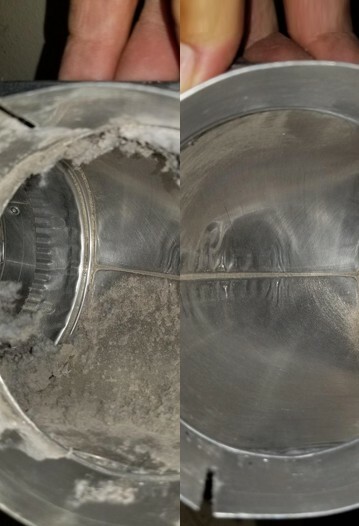 Thousands of restaurants, numerous hospitals such as Cedar Sinai, and dozens of hotels like the Four Seasons and the Marriott have relied on Action Duct for years for kitchen exhaust cleaning, HVAC cleaning and pressure washing services. Action Duct works closely with contractors, facility managers, plant managers and engineers to aggressively deliver results on your toughest cleaning jobs. We work with your schedule and needs to take facility maintenance burdens off your plate and streamline the process, so you can focus on your core business. We’re on call 24/7 with rapid response teams in case you have a crisis. 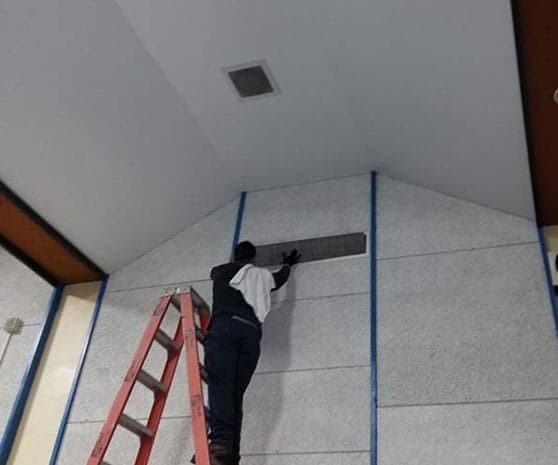 Our workmanship and thoroughness have been heavily vetted and we have the highest certifications in the industry, including ISN, NADCA, AIB International and IKECA. Action Duct takes your health, comfort and wallet seriously. 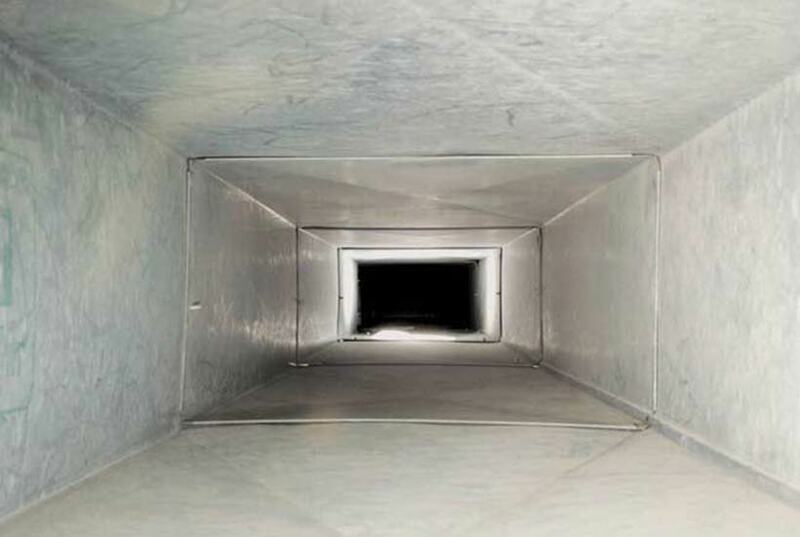 We work closely with HOA managers and homeowners to provide air duct cleaning, dryer duct cleaning and other services that optimize indoor air quality and energy savings. 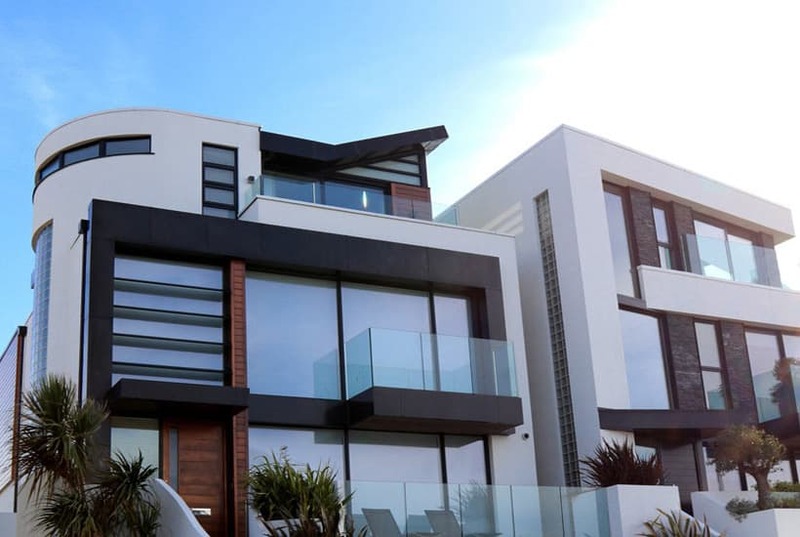 Whether you have a single family home or are managing homeowner community associations, we work around your schedule and have the expertise to meet your needs with excellence. We’ve done so for over 40 years, for tens of thousands of homeowners. 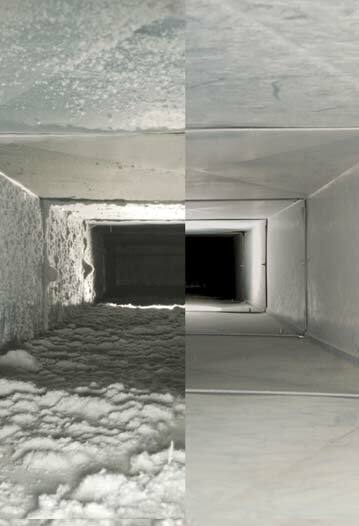 Action Duct Cleaning provides expert air duct cleaning services with a relentless focus on quality. 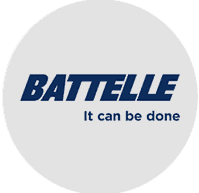 In business for over 40 years, we have the most tenured, conscientious foremen in the business, for zero compromise when it comes to fire safety, air quality, energy savings and the health of your workers, customers, family, patients and students. We stand by our work, and back it up with our Action Duct Guarantee. 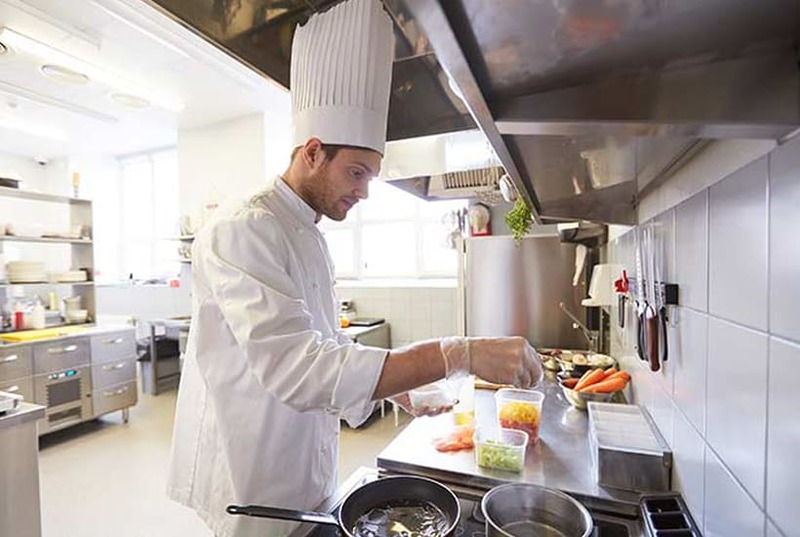 Restaurants, hotels, hospitals, schools, employee cafeterias and all commercial kitchens are required to undergo regular kitchen exhaust cleaning to comply with insurance and legal requirements and to maintain smoke-free kitchens. 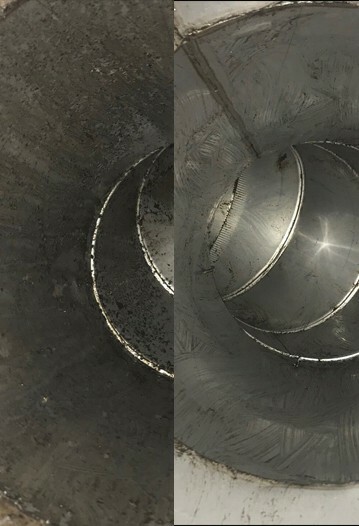 Action Duct’s roots began in 1978 by providing restaurant cleaning services that deliver the cleanest, healthiest and safest environment and ductwork from the inside out, with meticulous attention to detail and customer service. Whether you have a single restaurant, restaurant chain or operate a food service establishment inside a larger facility, we invite you to contact us to discuss your needs. 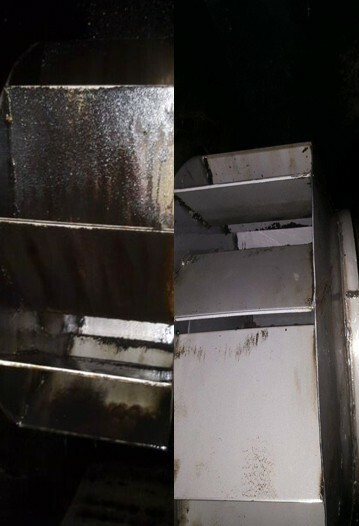 Grease residue, smoke and environmental pollutants can accumulate quickly on kitchen equipment, ducts, walls and other surfaces. Outside walls, sidewalks and parking lots can be a nuisance to keep clean. 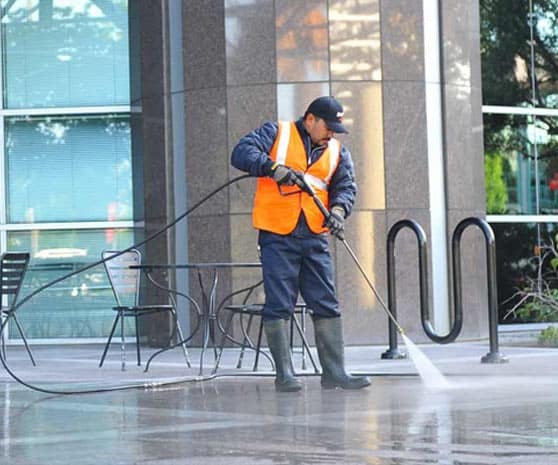 Our pressure washing services blast away stubborn grease, contaminants, gum and graffiti, leaving your interior and exterior environment spotlessly clean and looking like new again. 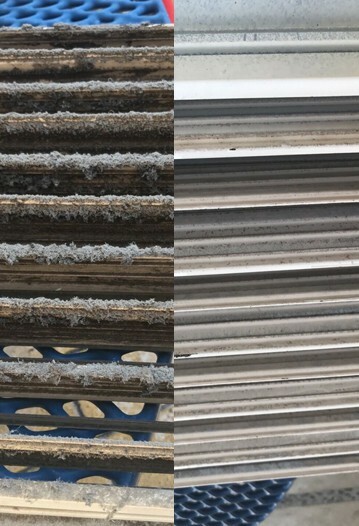 HVAC Cleaning in your restaurant is important for maintaining healthy air quality, removing odors from cooking, and improving efficiency of cooling and heating your facility. 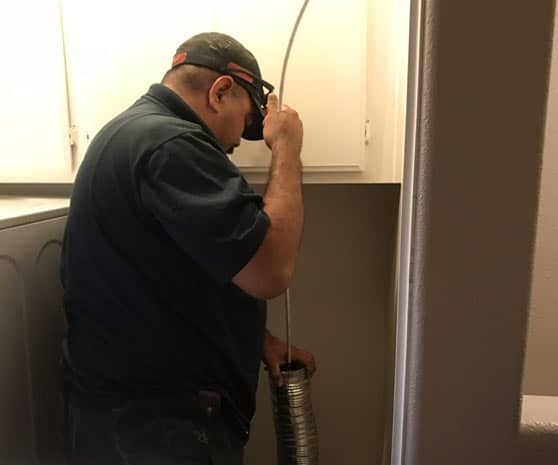 We have worked with thousands of homeowners, HOA Managers and property managers to provide homes, townhouses, condos and apartments with duct cleaning and other services to prevent fire risk, significantly improve air quality and reduce energy bills. We have years of experience cleaning hard-to-access areas and mitigating fire and water damage.